AnneMarie Maes (or Annemie Maes) – Brussels, 1955 studied a masters in fine arts at the Luca School of Arts in Brussels, a masters in cultural studies at the University of Brussels, and a specialisation in anthropological documentary film at the Institute for Sound Image Culture in Brussels. She has for decades been a recognized leader pioneering art-science projects in Belgium, using highly original ways to bring out hidden structures in nature by constructing original technological methods to probe the living world and by translating that in artistic creations through sonification, visualization, sculptures, large-scale long-term installations, and workshops. She thus makes use of technological mediation to search for new forms of communication with the natural world. 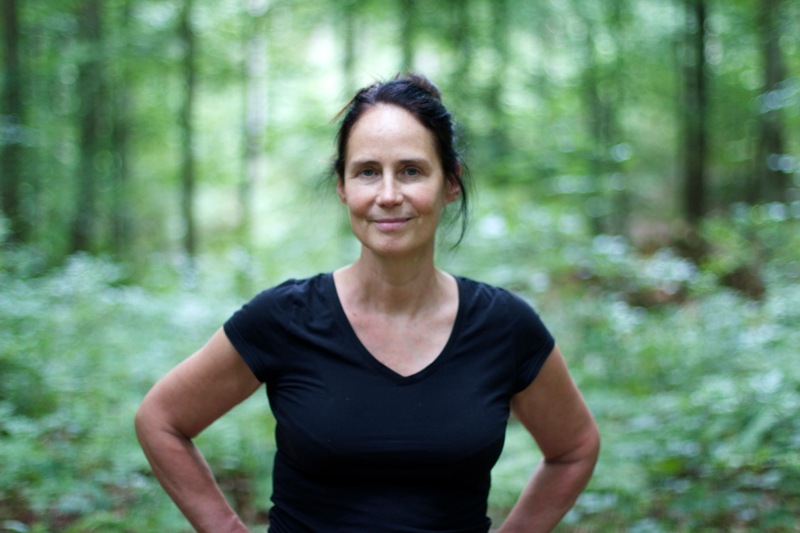 In 2007 Annemie Maes co-founded the artist collective OKNO which has been active on the border between new media and ecology. OKNO uses DIY and collective artist practices to find new ways to engage with the urban environment. In 2009 she founded the Brussels Urban Bee Lab as a spin-off from OKNO. It focuses on urban bee colonies as a vehicle for novel artistic practices to raise ecological awareness.